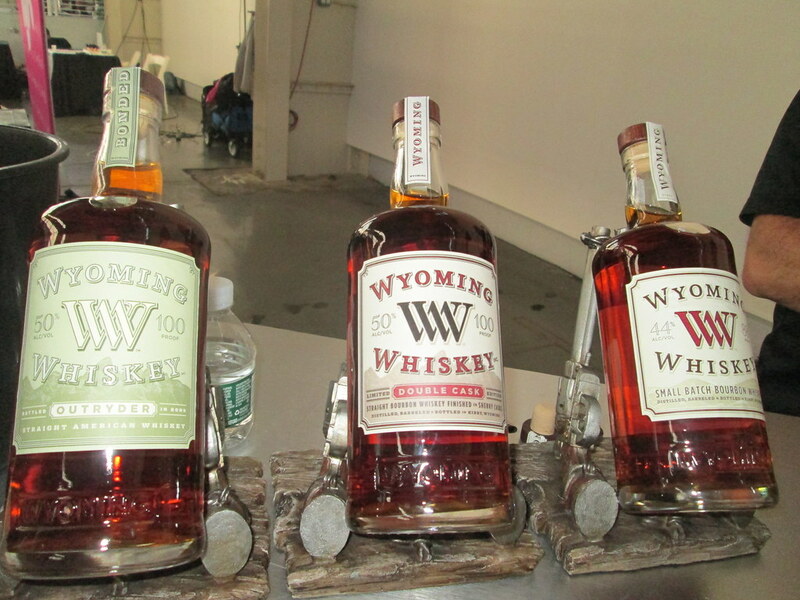 Last month on June 8th, The WhiskyX hosted their 2nd annual event at the Duggal Greenhouse in the Brooklyn Navy Yard. 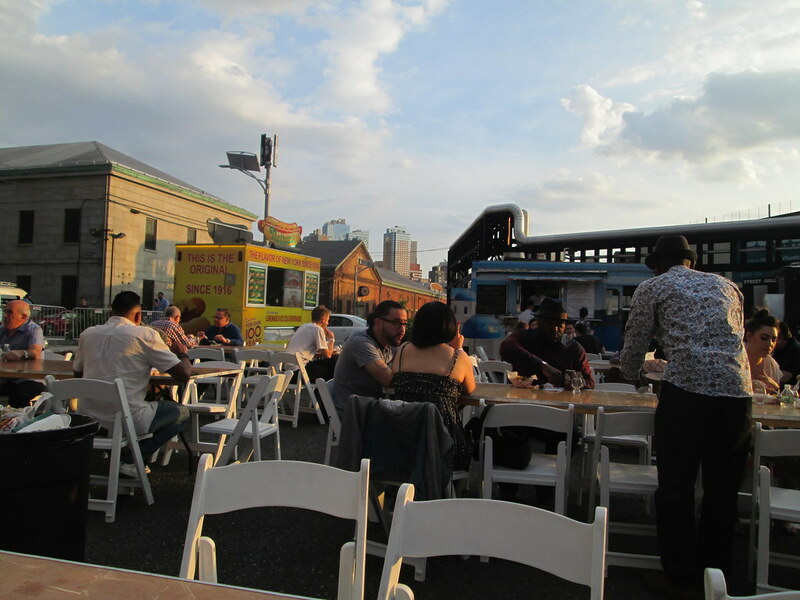 Whisky aficionados flocked to the festival to try rare whiskys, have food from some of the city’s top food trucks (Stuf’d is where it was at!) and see a live music performance from Austin indie pop band, Wild Child. 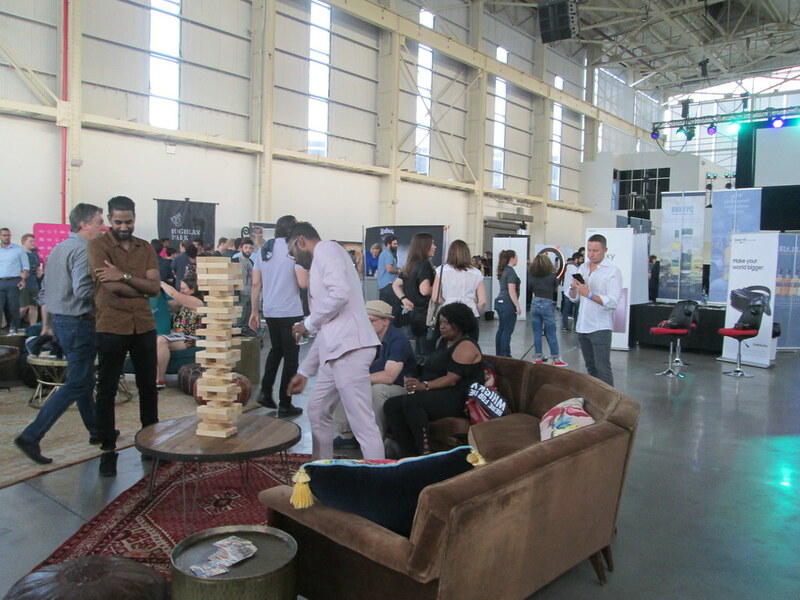 Here is a recap of our 5 favorite booths! 5. The Singleton: This brand lured you in with carnival games to win colorful swag, and kept you with the taste of their whisky, aged in oak bourbon barrels. 4. 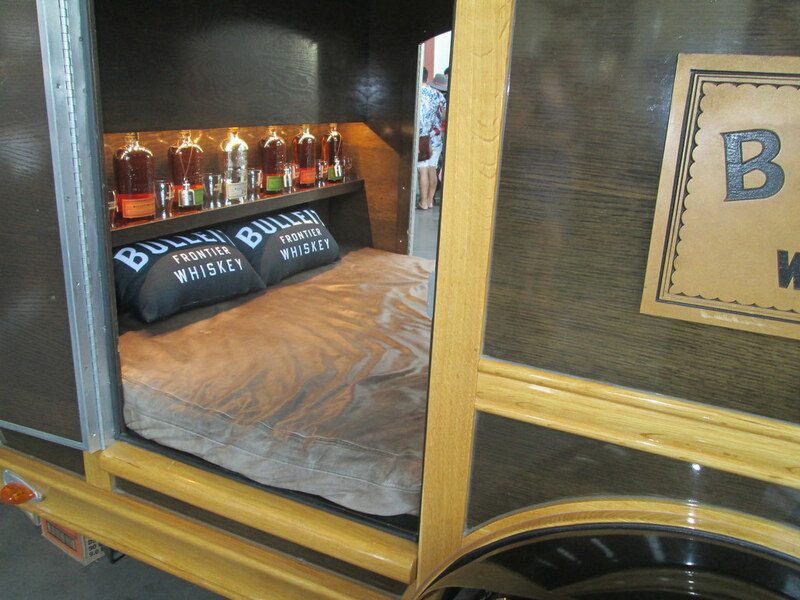 Bulleit Whiskey: Not only did the brand have a car lounge you could chill in, but they had tastings of all their varieties to familiarize themselves with. 3. Walsh Whiskey Distillery: Responsible for Writer’s Tears, a combination of aged single pot and single malt whiskey, the name and booth setup were both clever. 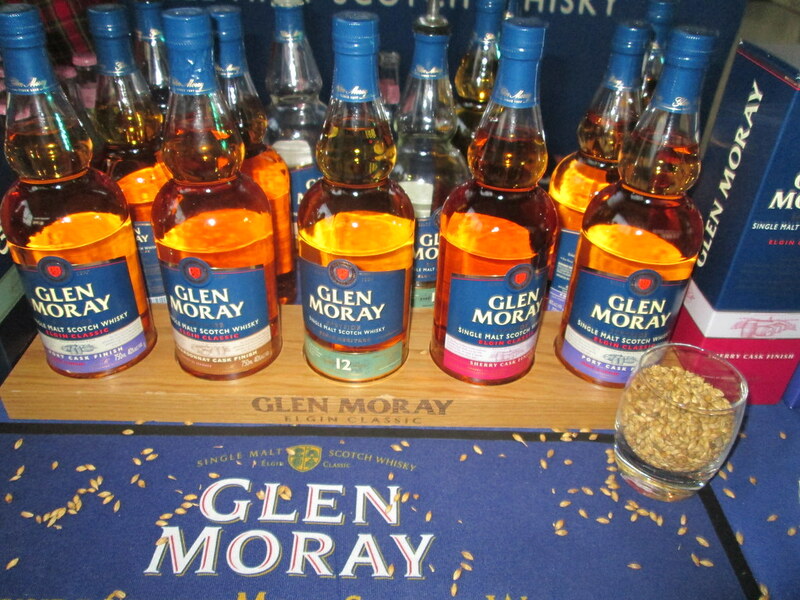 The taste of the whiskey, with apple, vanilla and honey in the flavor profile, was very smooth. 2. Bruichladdich: Not only is their Unpeated Whiskey served in an aesthetically pleasing turquoise bottle, but the pure taste, from Scottish barley and utilizing most of the Victorian machinery they’ve always used, made it a clear favorite. 1. 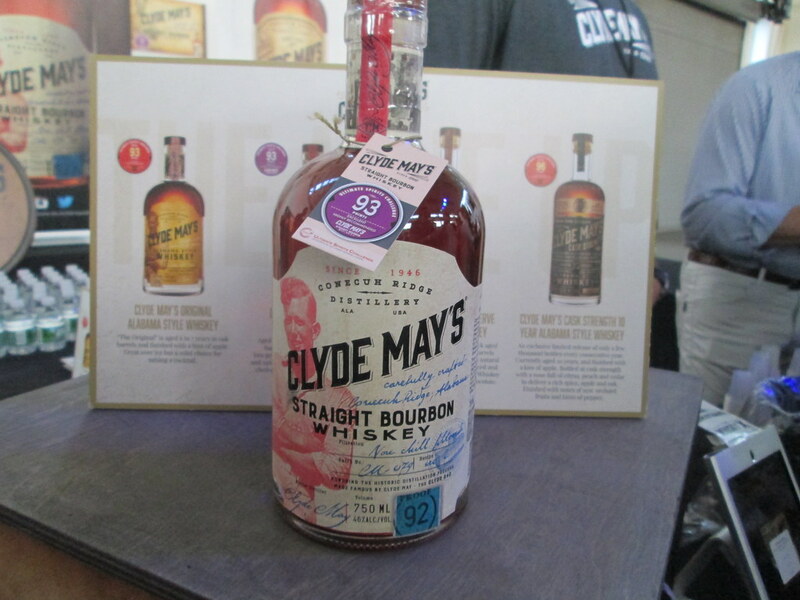 Clyde May: As someone who is not really a whisky expert, Clyde May’s Straight Bourbon was accessible and had flavor notes that clearly came through, which made it a clear favorite. With all the impressive spirit companies in attendance, we visited this booth twice! Their staff was amazing and Clyde May’s grandson was even on site with his grandfather’s license as proof! 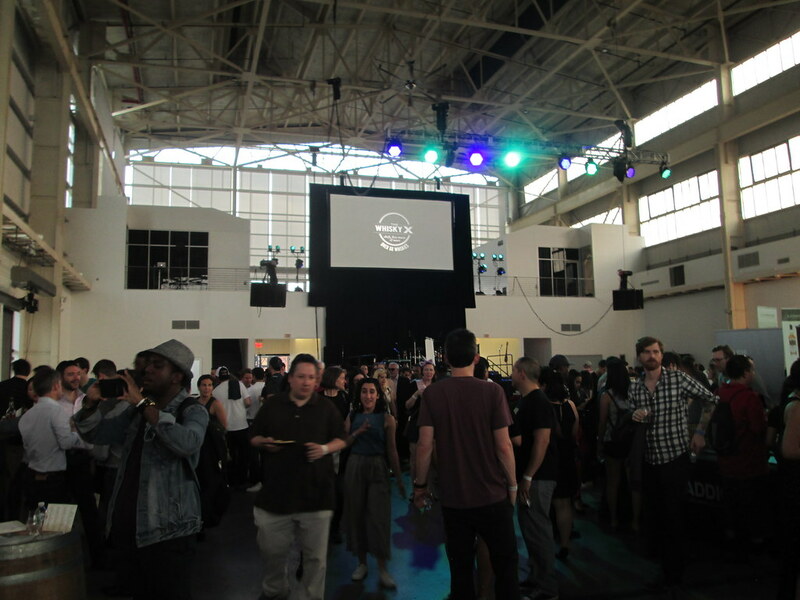 Overall this was an overwhelming event with too many amazing whiskys, we can’t wait to see what obscure and rare brands they bring to the table next time!